Life can make us all juggle many things on a daily basis—work, school, family, finances, to name a few—and sometimes we have to change the routine in order to get by. This can be especially true for people with bad credit. 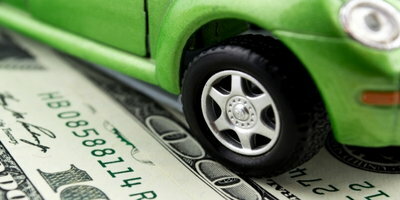 If an auto loan is one of the things you need to change, people will often look to refinance. 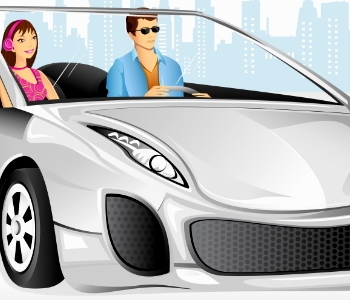 The good news is that, in some cases, auto loans can be refinanced to meet your needs. There are several situations when it may be wise to consider refinancing, but refinancing can be a challenge with bad credit. Here, we will look into some common refinancing situations so you can see if refinancing may be right for you. Refinancing means you replace your current loan with a new loan that has different terms. This is usually done through a different lender. People want the best rates and terms possible for their situation and refinancing can often help them get them. Your credit has improved – An auto loan can be a great tool for improving your credit, and if you have been making your payments on time for at least 12 months, your credit score may already have gone up. This improved credit rating could mean you are now eligible for a better interest rate. Depending on your situation, this could be a great time to refinance and possibly save yourself a lot of money in interest charges. Interest rates have gone down – The U.S. Prime Rate is what lenders commonly offer on many short- and medium-term loans. The prime rate fluctuates because it is based on the federal funds rate, or the commercial rate banks charge each other. 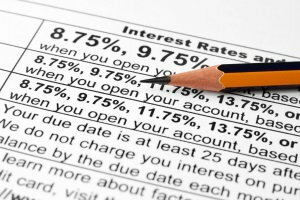 According to Bankrate.com, the prime rate is typically about three percent higher than the federal funds rate. 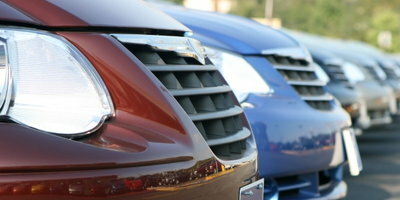 If the prime rate has dropped since your auto loan was financed, you may be able to secure a lower APR by refinancing. To lower your monthly payment – This is probably the most common reason people refinance, but it may not be the best option in the long run. Refinancing to get a lower monthly payment is usually done by extending the term of the loan, which means you will end up paying more in interest charges. Do You Qualify for Refinancing? Most often, refinancing options are only available to people with good credit. 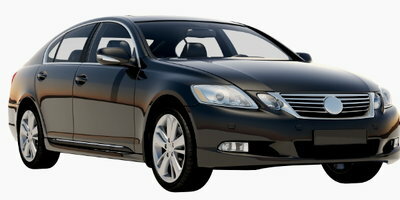 However, if you have an auto loan and are in the process of rebuilding your bad credit, you may be able to qualify. This will depend on the potential lender and how far along you are in your current loan. 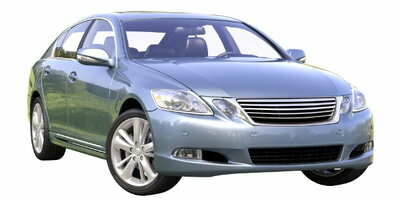 Usually, between 12 and 36 months of full, on-time payments are required. If you have been in the process of building your credit, and fall into any of the situations above, refinancing might be just what you need to help you stay on track. 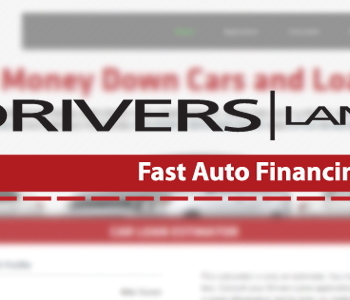 But, if you have bad credit and want to begin rebuilding it with an auto loan, Drivers Lane wants to help. We have gathered a network of special finance car dealers who have the financial resources available to assist people with poor credit. We can help you get the process started by connecting you with a dealer in your area. To take the first step, simply fill out our no obligation online auto loan request form today! 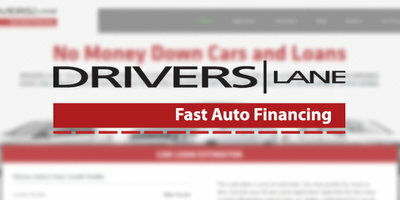 View Article How Can I Get My Auto Loan Refinanced?